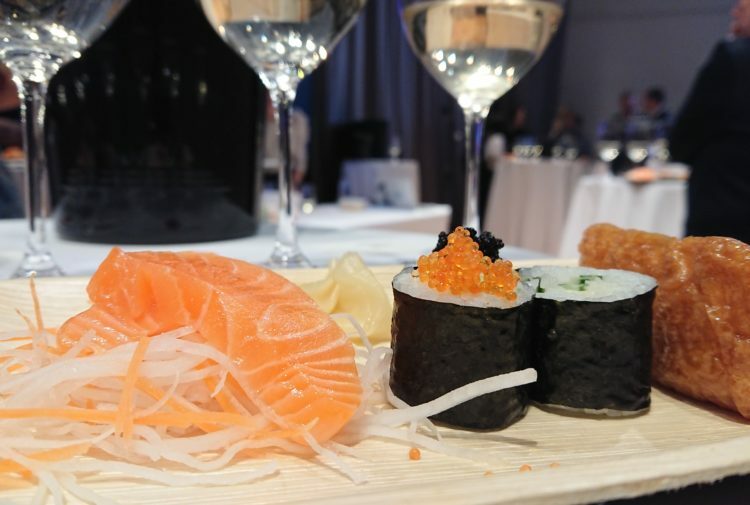 Peter Ranscombe explores the wide variety of styles that can be made from Hungary’s flagship furmint grape. MENTION Hungary and wine fans are likely to think of one of two things – depending on their age. Younger winos are most likely to associate the Central European country with sweet wines from the Tokaj region, while older connoisseurs may remember the rich Bull’s Blood red wines of days gone by. Yet Hungary is about much more than its celebrated dessert wine. 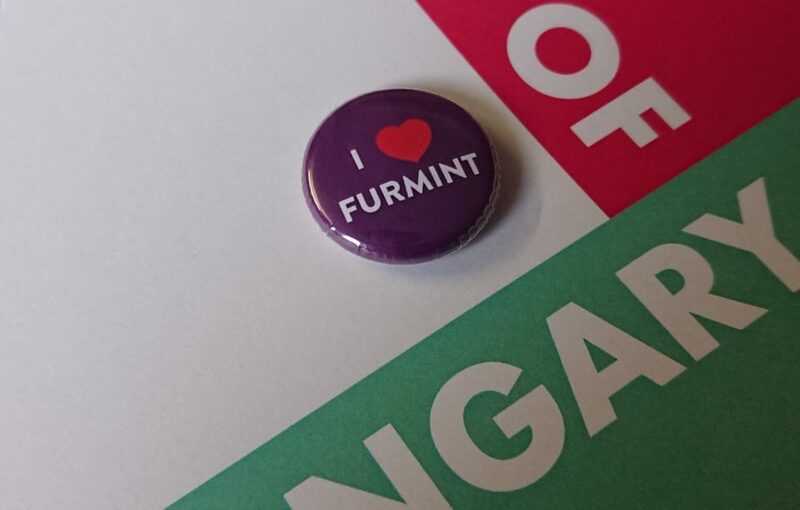 Furmint, the main grape used to make Tokaji wines, is no one-trick pony, as promotional body Wines of Hungary hopes to prove this month with its #FurmintFebruary19 campaign, which kicks off today and aims to celebrate the country’s most-famous variety. Caroline Gilby, the master of wine who hosted a furmint tasting in London this week, said that the grape has some characteristics in common with riesling – in that it can make wines ranging from bone dry through to sweet – and some with chardonnay, responding well to ageing in oak barrels and even being used to make sparkling wine. Gilby pointed out that, genetically, furmint is a half sibling of both riesling and chardonnay, backing-up her observations. 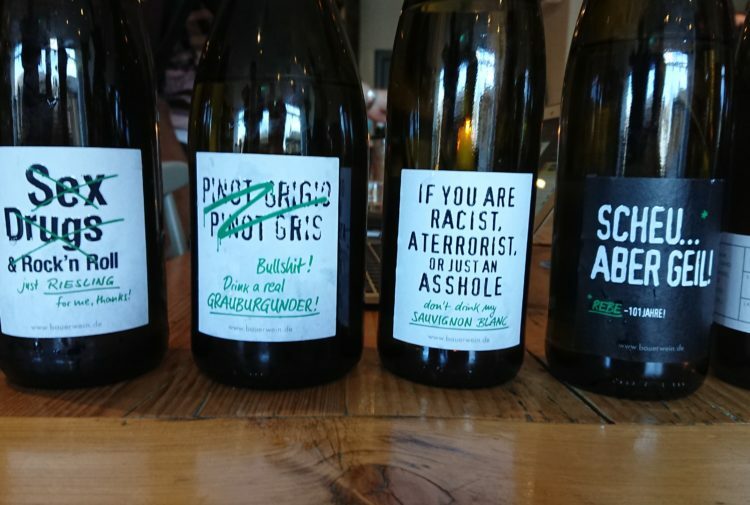 She also highlighted its ability to “transmit terroir” – with furmint grown in different soils and on different slopes producing different aromas and tastes – and its ability to age, not just as a sweet wine but also as a table wine, with Gilby praising a recent 15-year vertical tasting of dry furmint. Imported by Scottish wholesaler Alliance Wine, Mad has become something of a benchmark for dry furmint. Floral and lemon notes on the nose lead into green apple and more lemon flavours on the palate. It’s crisp, it’s bright, it’s refreshing, and it has a deliciously dry mineral note on the finish. 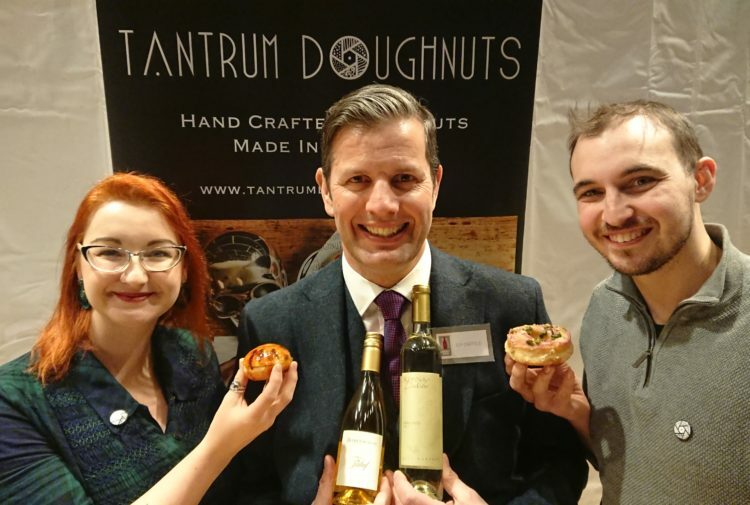 Also one of the stars for me at Woodwinters’ winter tasting in Edinburgh, this is another brighter and fresher style of furmint, with aromas of red apple, lemon and lemon sherbet, yet much drier fresh apple juice and lemon juice flavours in the mouth. Royal Tokaji is best known for its sweet wines, but this dry example shows what Caroline Gilby described as furmint’s chardonnay-like characteristics. It was made and aged in oak, and so has vanilla notes in among the apple compote aromas on the nose. The mouthfeel is lusher and rounder, with red apple and spun sugar flavours, but they’re matched by the consistently-refreshing acidity. From the nose, you’d be forgiven for thinking this was another rounder wine, with vanilla and floral aromas, but it’s much fresher on the palate, with intense lemon flavours to balance the acidity and a kick of tarter lemon juice on the finish. Delicious – plus a great match for smoked salmon or to cut through fatty goose. This bottle demonstrates the more savoury side of furmint, with lemon rind and apricot flavours to balance the crisp acidity. A more elegant example and one I could see sitting well with a salty roast chicken or even a grilled pork chop. Aromas of toffee apple on the nose – offering a teasing insight into this single vineyard wine’s time spent ageing in oak barrels – before bringing out fresher acidity on the palate, with flavours of red apple skin and dried apricot. The entry-level Egy Kis Dry Furmint Barta 2017 is worth a look too, with its fresher lemon and lemon sherbet flavours (£13.95, Corney & Barrow). One of the nicest sweet Tokajis I’ve tasted: complex peach, apricot, vanilla and smoke on the nose and then a gorgeous balance on the palate of honey and spun sugar sweetness with red and green apples. There’s still plenty of fresh acidity to prevent the wine from becoming cloying. A subtler nose, with spun sugar, lemon rind and red apple, which opens into pineapple, candied lemon and red apple on the palate. A much-more lemon-focused style than the usual thwack of honey, with well-integrated acidity. Pineapple, peach and lemon rind aromas pave the way for notes of digestive biscuit and toast on the palate, alongside honey, peach and apricot. There’s a fantastic balance between the sweetness, the fruit and the fresh acidity. The Waitrose Cellar website also has the 2009 vintage on special offer at £24.99 until 3 March.